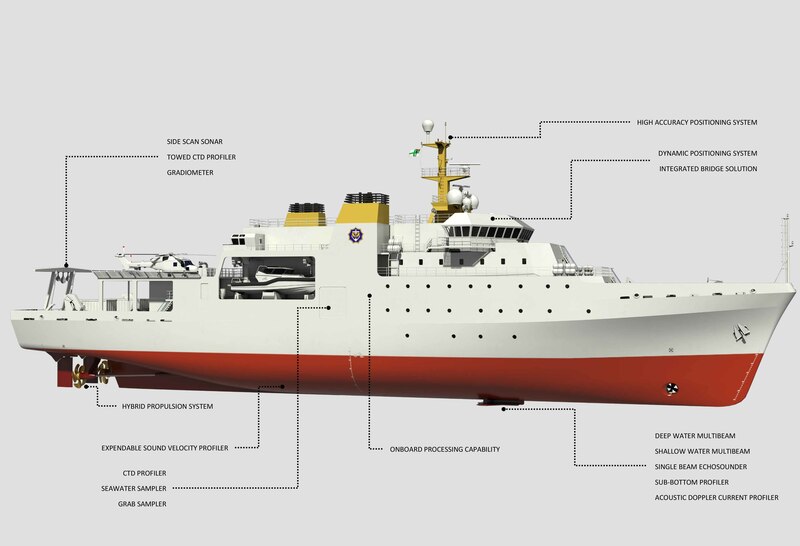 The project will include multiple new build vessels - main vessel and support vessels. Unique Group will act as a technology partner to the shipyard and provide the vessel’s Dynamic Positioning systems and Navigational equipment package. As part of the project, Unique Group will also provide complete integration of the Hydrographic equipment package, which will include centralised operations between the main vessel and smaller support vessels. Unique Group provides a wide range of bespoke marine and offshore solutions, for subsea and merchant maritime industries around the world. Specialised solutions include - marine automation, cargo management and level sensors, temperature & pressure transmitters, integrated navigation & communication and vessel performance system for the offshore and research segments.